EFT uses elements from cognitive and exposure therapy combined with acupuncture point tapping. It has been used on several types of trauma victims including veterans, earthquake survivors, and genocide survivors. Meta-analyses show that EFT is also effective for anxiety and depression as well as the treatment of PTSD. In one EFT trial, veterans' symptoms dropped 64% after just 6 hour long sessions (Church, Hawk, et al., 2013) and in a replication of the study, 90% of veterans who completed the treatment were free of symptoms and did not relapse (Church, Hawk, et al., 2013). Treating more than 10 million patients a year, Kaiser Permanente is one of the largest hospital systems in the United States. 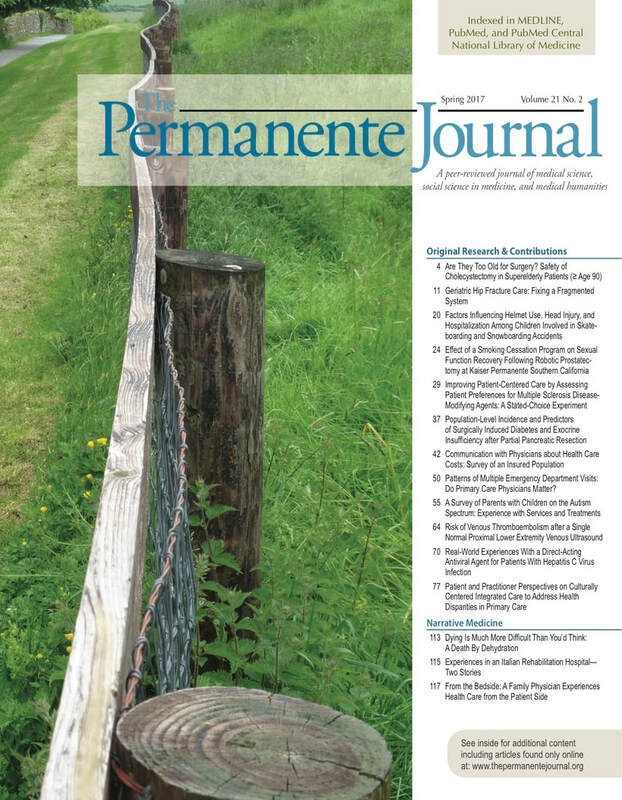 In the spring 2017 issue of their peer-reviewed publication, The Permanente Journal, 448 EFT practitioners were surveyed and their insights were combined with information from EFT clinical trials to create guidelines for the use of EFT in the treatment of PTSD. For people at risk of PTSD, 5 EFT sessions were recommended while 10 were recommended for individuals with full-blown PTSD . ​To learn more about EFT treatment, contact Sande.